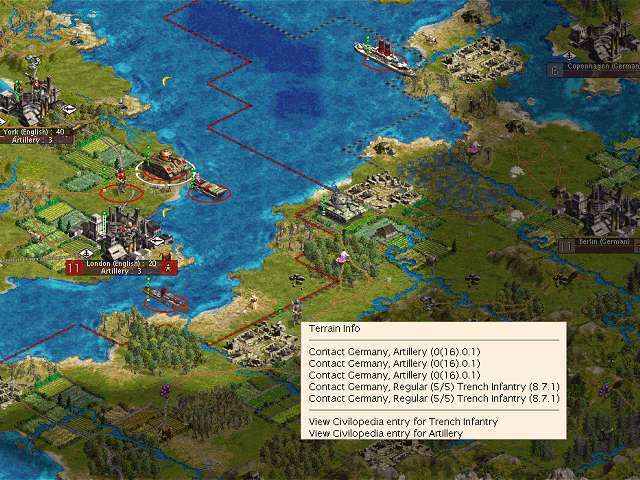 Rhye&#8217;s of Civilization - the fastest loading mod is a modpack that attempts to make a realistic and historically correct Civilization III game based on an Earth map, without pre-placed cities. This is the second thread dedicated to the mod. The first one is the biggest in CivFanatics' Forums and was closed after growing up to 300 pages in only one year. 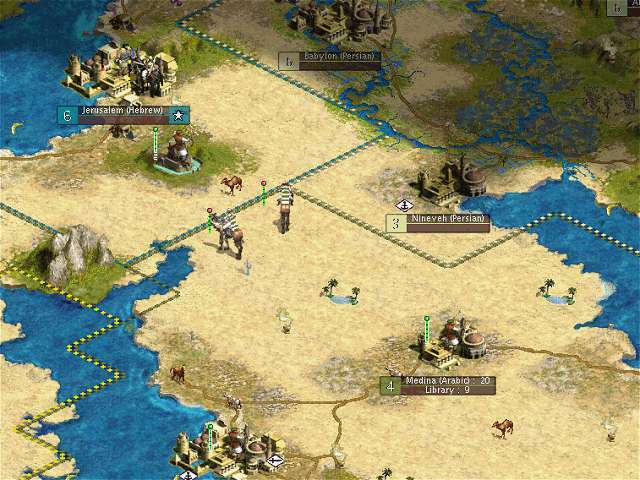 The "basic" Rhye&#8217;s of Civilization 2.0 was released in February 2004, and was developed until that summer by Rhye. This mod needs the English/US version of Conquests, patched to 1.22. This installer contains the "expanded" version. Tests were done with Monarch level with a Pentium IV 1700 MHz - 512MB RAM. The old thread was huge...the only one to reach 6000 posts. It's a pity that it was closed (it was slowing down the whole forum). "Sorry, I'll make no patches. I'm in permanent vacantion"
How do we call the site? "We'll get Tacfun for 6 days"
The fastest loading mod so slow? "What is with the clowns?" "Who's going to be the successor?" Everyone, this mod is THE BEST! Reading through the chapters (which I am honoured to be mentioned in ): Post 42, Rhye: "I don't think I'll make any change to the mod, unless you all find some bad bug." Edit: Noticed that THIS thread has a sticky - should it not have been the old one? yes, I expected the other one to be sticky, but in that case it would slow down the forum as if it were open (Thunderfall's words). I am trying to figure out when I started lurking. It most have been around page 68 - that is seriously a lot of reading! If only I had spent that much time on my thesis... Nope! It was worth it! So this is our new home, eh? Expect a continuation for the visual tour of the USURPER (Universally Socialistic Unbeatable Republics of the People of Earth, Reunited) in the next couple days. So does this mean that we need to find new things to discuss, or just continue from page one. Feeling like I have completely conquered the Earth map, I am trying RocX on a random map. I will let you know my thoughts. Great mod! I d/led it a few months ago and it's the only thing I've played since. I especially like the additions of the expansion pack. Has anyone done well with the Zulu? I played as them recently (emperor level) and had a hell of a time keeping up. They seem to have the worst food/shield producing terrain of any of the civs Since the jungles in the north make it hard to do any effective conquests, I had to settle for South American colonisation, building the SoL and winning a United Nations victory. Anyway, great job on this mod. 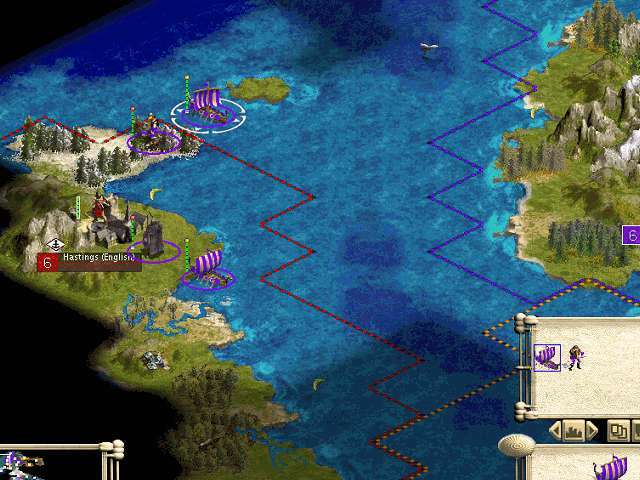 I hope we can see a version of RoC for Civ4. Dude, even DyP and RaR arent sticky! I have a feeling that this is more of a tech support thread now, since we are no longer doing updates. However, there are still the two other, smaller versions being worked on (the Multiplayer and the... Small ;p), so I guess we should help with them. Maybe we should write to one of the magazine people about your mod Rhye? Its clearly famous enough on the forum! Why exactly is the thread stickied? And what's so spectacular in a thread that is completely incomprehensible, because most of the posts are littered with OT-chatter??? 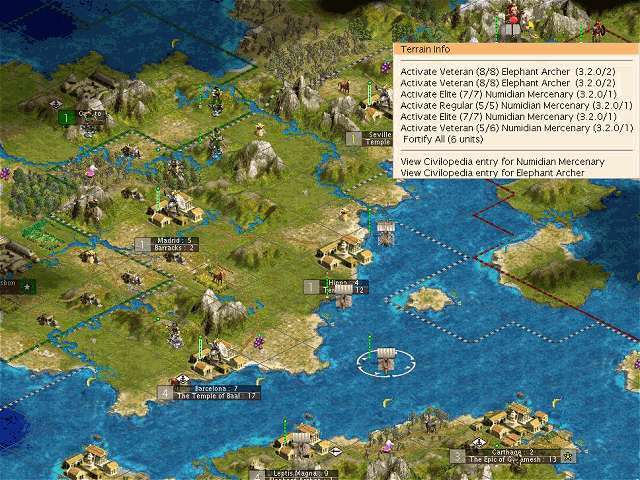 My Civ3-units**My all other Civ3-graphics**Things for me to do. And aaglo, if you have a moment, I am SURE Rhye would love for you to help with a few units! One of his biggest disappointments was that no one was willing to make him a unit for this mod. So yeah, I'd really really appreciate it too if some new units were made for the mod, and seeing as it's a historical mod, such units would be useful for many many other mods and scenarios as well. But hey, it's not my time and effort that would go into making the units. I have downloaded this mod for the first time yesterday (i will never forgive myself), and I wanted to post my feedback: THE greatest mod I have ever played, and the most faithfull to reality. I played my first game as the english on monarch level (should have made it emperor though). The first thing I absolutely loved is the slow expension phase, it makes a lot more sense and it makes early wars more significant. I also love the way you adjusted the tech-tree, everything is well thought up and it stays similar enough to the original game so its not confusing. This is the reason why I didn't like DyP and RaR; too much stuff, and I thought most of it was more confusing then usefull to the game. 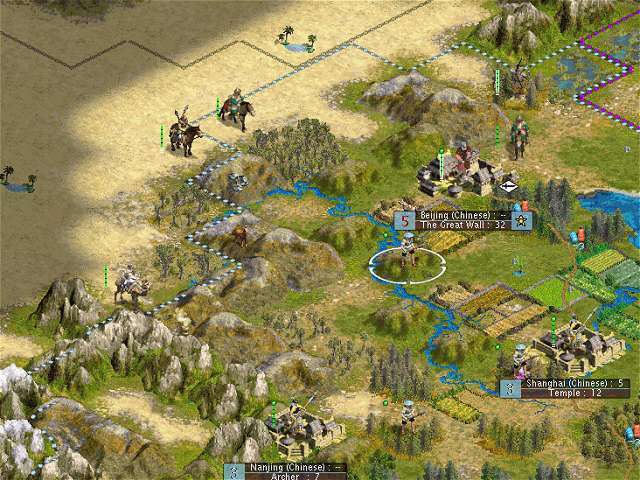 The other awesome thing is the balance between the different kind of units, and the AI seems to know how to use them . I think you did a wonderfull job on distributing unit costs and attributes, close to perfection! 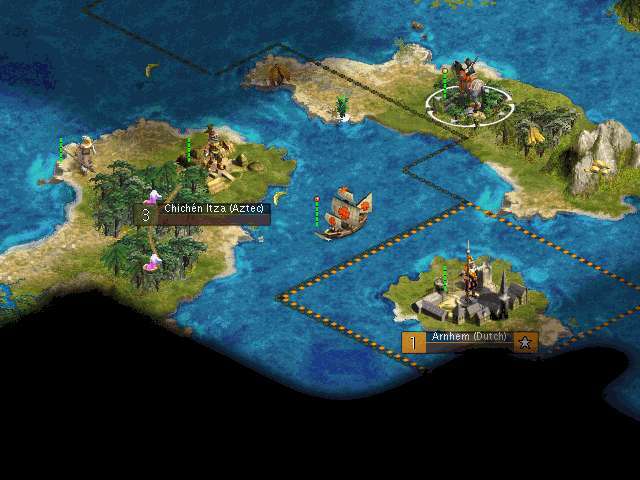 And the fact that even smaller civs have a chance of improving later in the game. Well, I'm not going to mention every nwe aspect of the game because I love them all. All in all, I think that you did the best job integrating as many new aspects to the game without making it confusing and without making bugs or easy AI exploits. Its as if the game was meant to be this way. It must have took an incredible amount of testing and adjustment to get such results. . This thread is sticky because I voluntarily allowed Thunderfall to close the old one. In fact, after some complaints about the decision of closing the longest threads (which were slowing down the whole forums), he decided to make it a voluntary thing, gaining the sticky flag to the new ones, so that not everything's lost. So, I wasn't obliged to close it. I am sure that that is going a bit far... its not like they are big blobs or something. The graphics we have are adequate, but they could be better is certainly a better (read less insulting) way of putting it. I can't say that I understand TF's logic. Bunch of modders voluntarily closed their threads down and opened new ones at the request of moderators, only to have them merged when the limit was set on 3000. Would all of them been entitled to a sticky thread? Or does it take the 3000 posts? In that case, I believe WH2 is the only one that may ever reach it, but I seriously doubt it - Civ3 is slowly fading away. So it would make this the only stickied mod thread. I would understand the situation better if this was a temporary solution -- CFC lending a hand by keeping the thread stickied for a couple of weeks, but I don't know what my stance is for a permanently stickied RoC thread. Well, actually I do know what it is - I don't like it.